Congratulations, Transfer to Teal Seahawks, and welcome to UNCW! 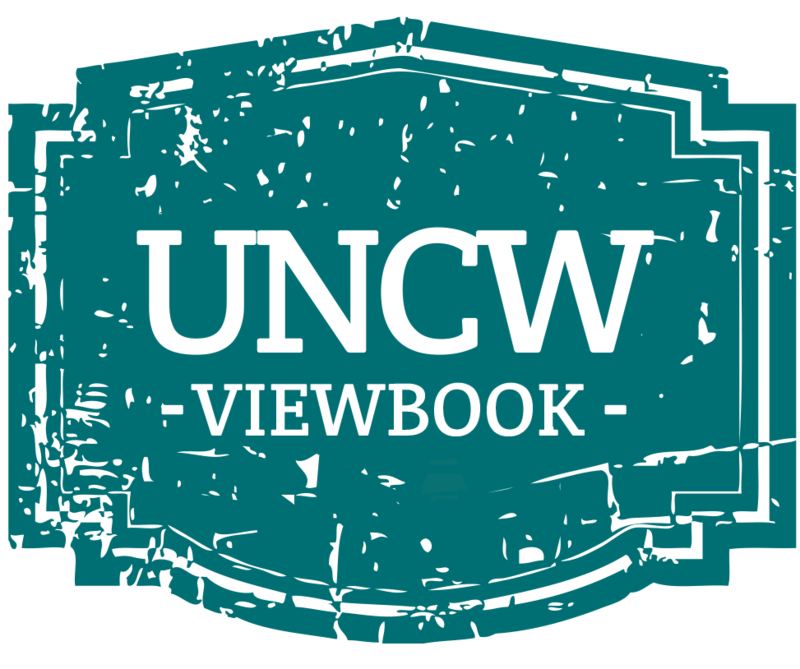 We've provided a list of resources to help you get started here at UNCW. As always, please feel free to contact our office if you need additional assistance. As outlined in the second part of your acceptance letter, please log into your MySeaport Account to access your Teal Ticket. If you have trouble logging in, contact our Technology Assistance Center (TAC) for assistance. Frequently check your UNCW email to stay up to date with your new University and all things involving your enrollment process, such as financial aid information and orientation information. On-Campus Housing - UNCW has a limited number of on-campus housing options for transfer students. If you are interested in living on-campus, please submit your Housing Deposit immediately via your Teal Ticket. Off-Campus Housing - Check out our off-campus housing resource, The Perch. The Perch is an apartment finder and roommate finder provided by the Office of the Dean of Students to aid students' in their transition to Wilmington. 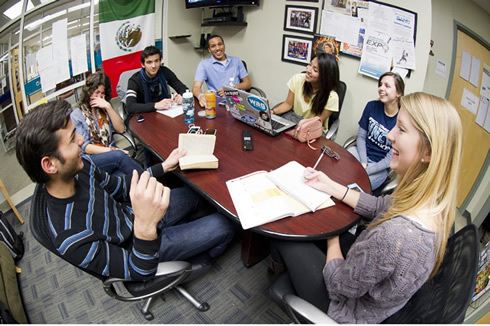 The Teal Bridge mentor program is a great opportunity to connect incoming transfer students with an established upperclassman transfer student based on your interests or prospective major. Sign up for a Teal Bridge Mentor today! Check out the monthly electronic newsletter outlining current news and events for military affiliated students across campus! Please complete the online form if you are not planning to attend UNCW during the term for which you applied. Completion of this form withdraws your application from the university, rescinding any offer of admission as well.